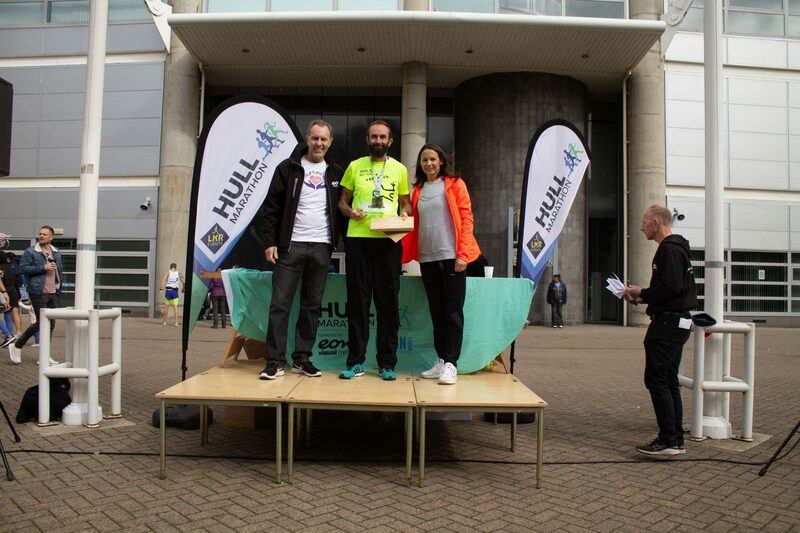 Following consultation with Hull City Council, we are delighted to announce a new point to point route for the 2019 Hull Marathon & Relays. 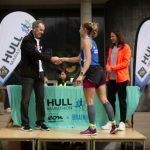 The route still aims to capture the excitement and energy as well as contribute towards Hull’s cultural offering as it not only includes the many features from the previous two years but has added in more. 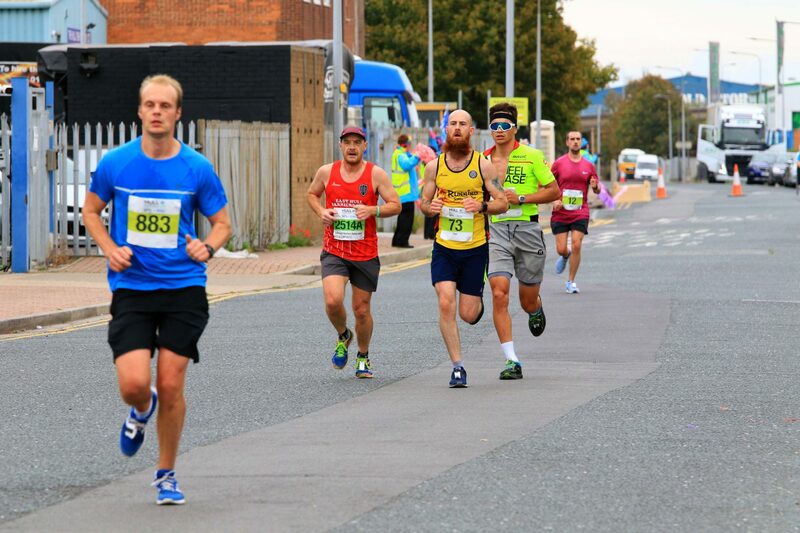 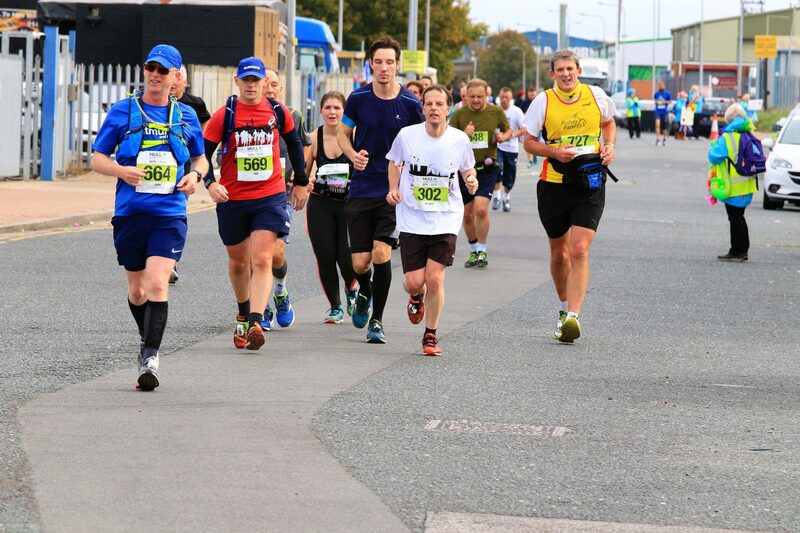 Art, Music and Culture will guide runners on their way through the 26.2 miles on 22 September, whether partaking in the Fun Run, Relays or full Marathon. 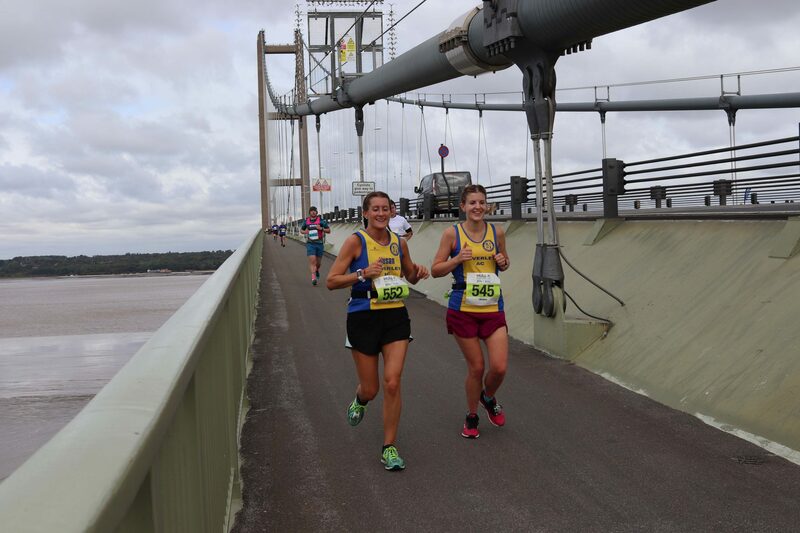 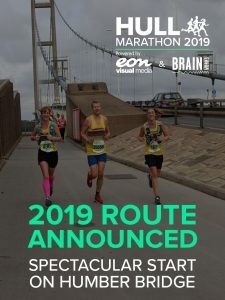 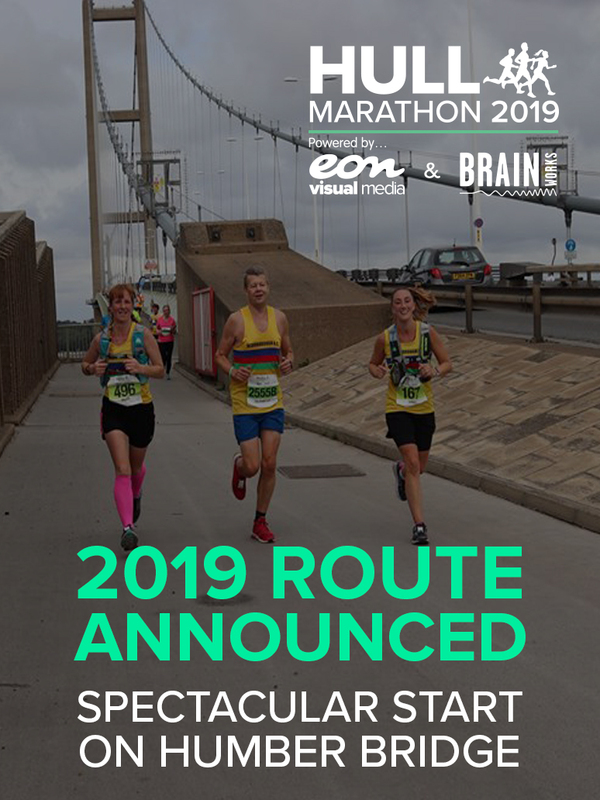 The route will now be a faster route with a spectacular start on the Humber Bridge in the shadow of the north tower, runners will run out and back on the southbound bridge deck, meaning the toughest part of the course is completed first. 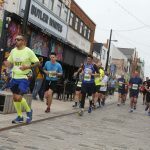 This also enables the route to return to the popular Hessle town Square before following much of the old route in reverse order. 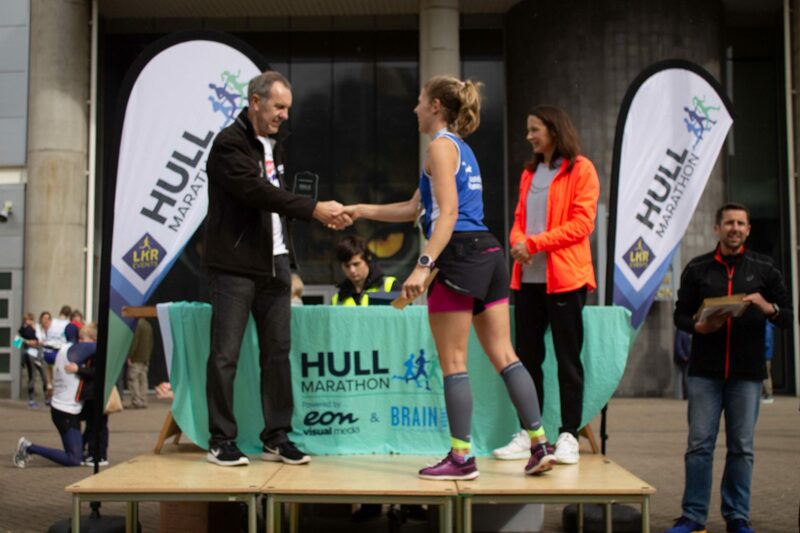 The KCOM Ultrafast 100 Sprint is retained but now features in mile 7 on the Athletics track at Costello Stadium and the route takes in Boulevard and the fountain with an out and back section up to West Park and KCOM Stadium*. 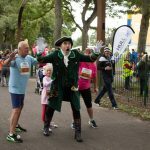 The relay change over points will be in Pickering Park, Goulton Street just before entering Albert Docks and in Victoria Dock. 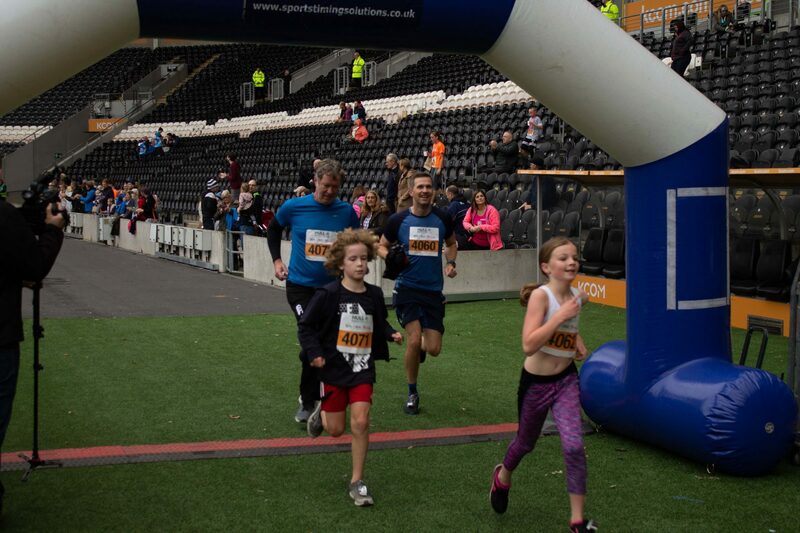 Buses for the relay runners will be laid on again as well as transport from the finish to the start for the runners. 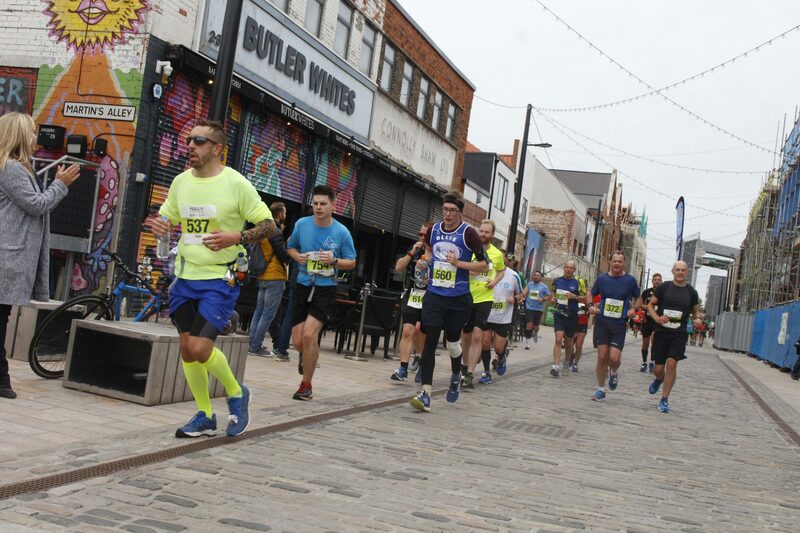 The second half of the course takes in the Marina, Humber Street, the city centre which now includes passing the Three Ships Mural, through Victoria Dock and passes The Blade at Siemens and along part of the Sculpture Trail before returning to Garden Village and with a loop around East Park taking runners to a finish south of the boating lake. 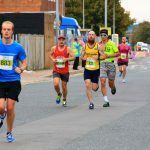 The route has been reviewed to address concerns over the impact on traffic flow around the city and the impact of the A63 works over the next few years. 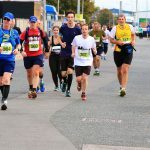 Additionally, changes for 2019 around Victoria Dock were required due to the flood defence works and other city events. 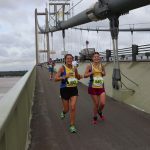 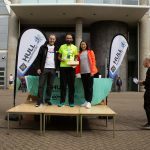 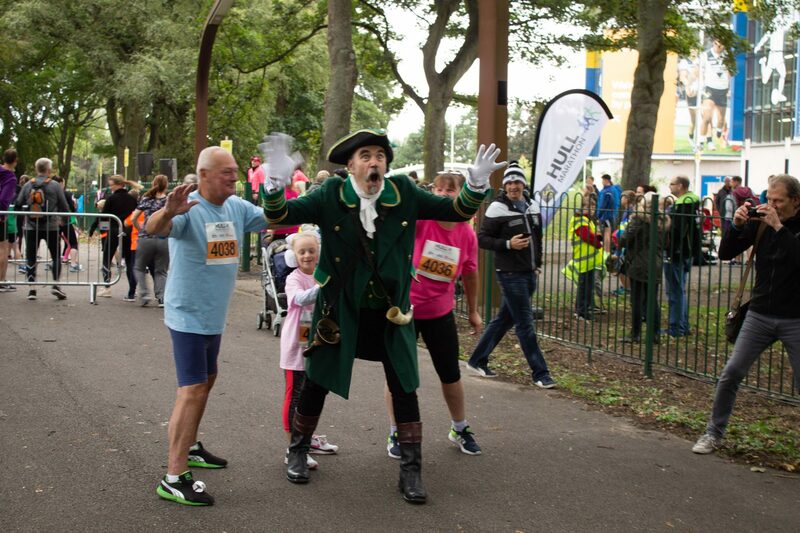 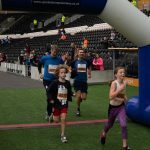 This year’s race, which still includes the 2 and 4 person relays and the Fitmums’ & Friends’ Fun Run, which will cross the Humber Bridge, would not be able to happen without the ongoing co-operation of the many landowners and authorities who permit access for the route.